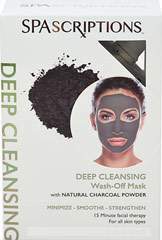 Charcoal Wash-Off mask is infused with natural charcoal which acts like a magnet to gently draw out dirt, oil and impurities from your clogged pores and lifts away dead skin cells without over-drying. 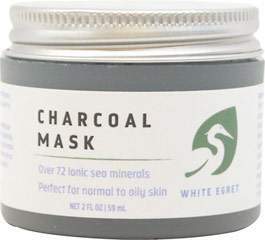 Your face will be cleaner and feel softer. This hydrating cream bathes your skin in youthful softness, no matter what your age. 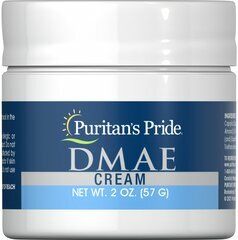 Specially formulated with the beneficial properties of DMAE and Collagen.